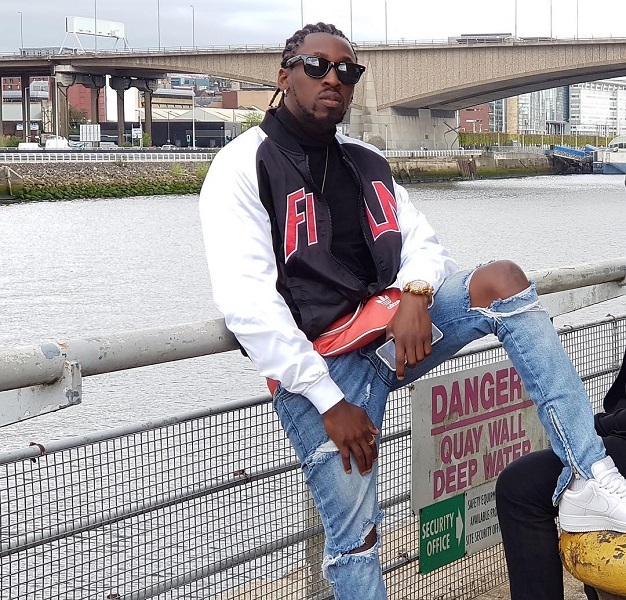 Recording artist and song writer, Orezi reveals to fans he will be dropping a new song soon. The “Weke” crooner made this revelation via his Instagram handle: @oreziworldwide. Although, he did not reveal much details about his new song, most of his fans were glad he is working on new music.